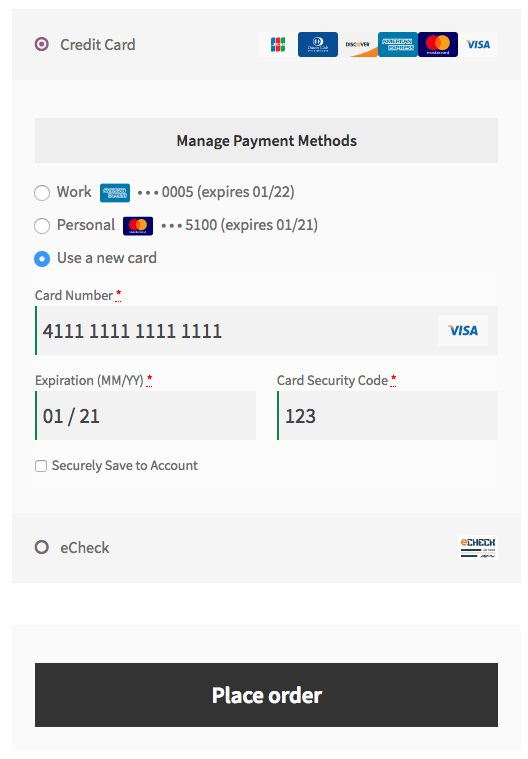 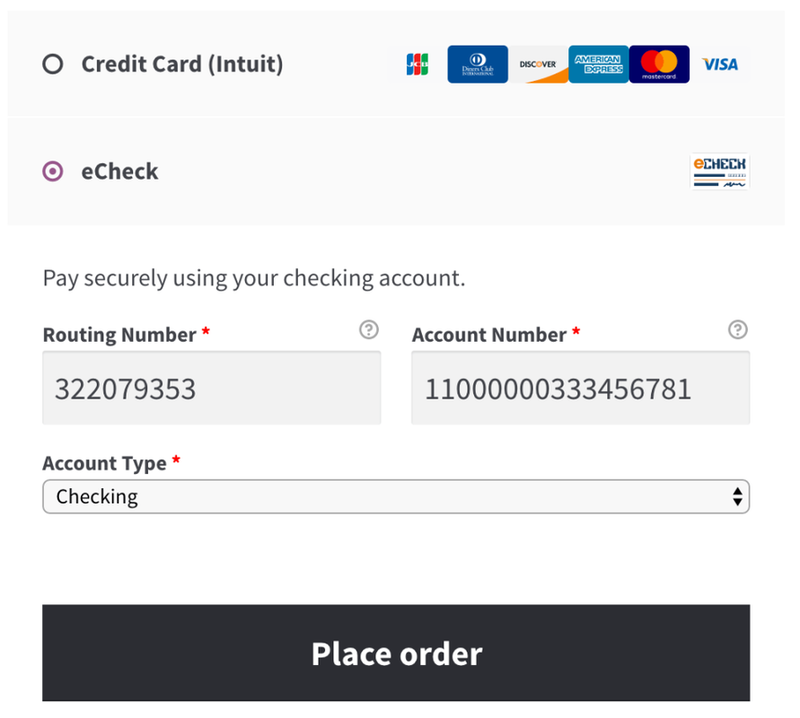 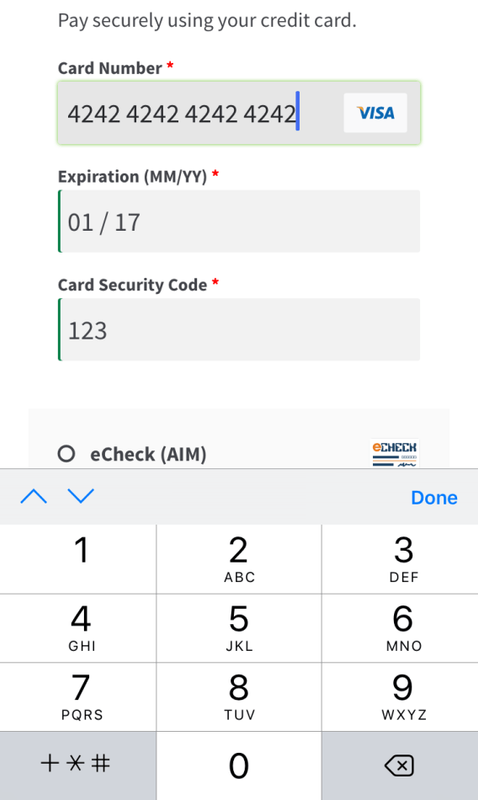 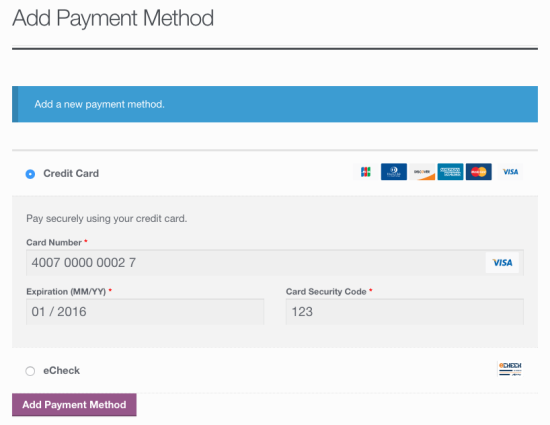 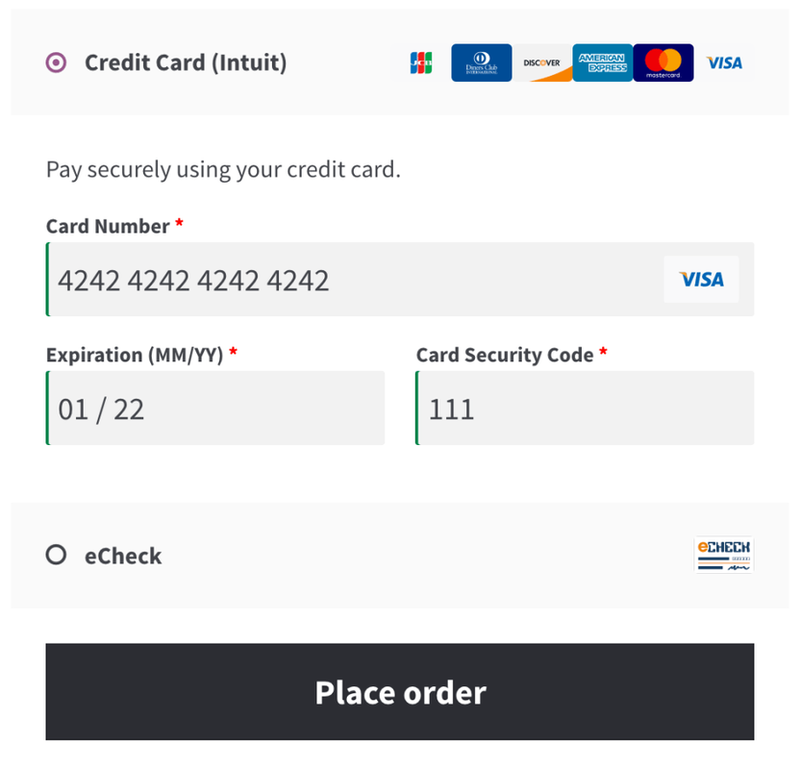 WooCommerce Intuit Payments QBMS Gateway Extension: Accept credit cards easily and securely with Intuit QBMS. 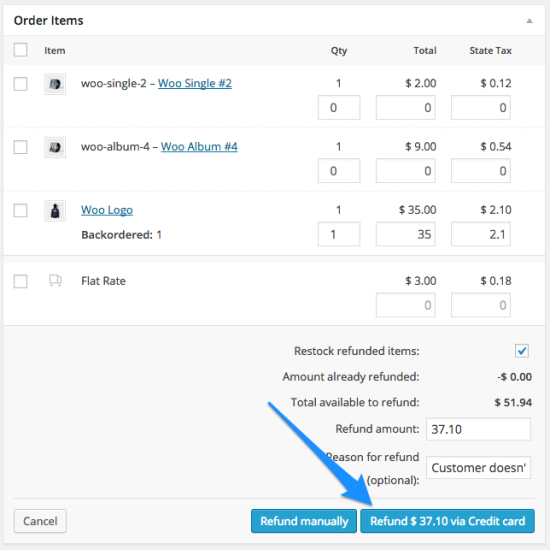 Customers can save multiple payments methods. 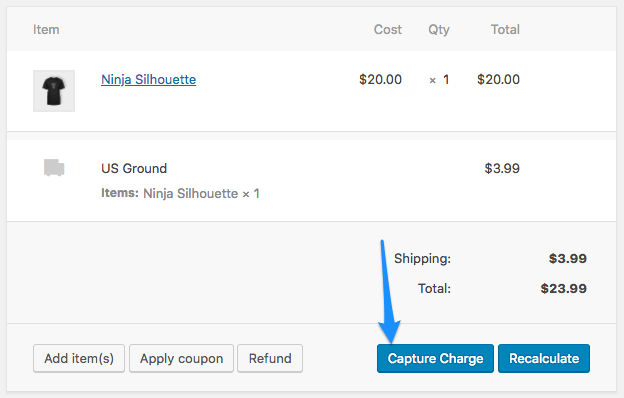 ◉Customers can save their credit card for future purchased.